A one day Clinical symposium covering examination techniques of the Musculoskeletal system and basics of Lifestyle medicine as applied to Orthopaedics / Bone and joint disorders. 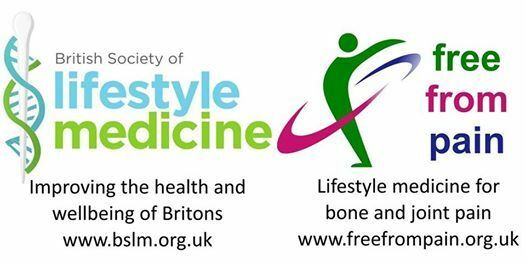 09:00 09:30 Lifestyle Medicine – what is it exactly? Dr. Rob Lawson, Chairman, British Society of Lifestyle Medicine. Getting the diagnosis right – Top to Toe! 09:30 10:00 Shoulder and elbow Mr. Matthew Kent, Consultant Orthopaedic Surgeon, Royal Liverpool University Hospital. 10:00 10:30 Wrist and hand Mr. Ben Klass, Consultant Orthopaedic Surgeon, Royal Liverpool University Hospital. 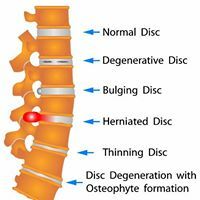 10:30 11:00 Spine Mr. George Ampat, Consultant Orthopaedic Surgeon, Royal Liverpool University Hospital. 11:30 12:00 Hip and knee Mr. Viju Peter, Consultant Orthopaedic Surgeon, Royal Liverpool University Hospital. 12:00 12:30 Foot and ankle Mr.Chris Walker, Consultant Orthopaedic Surgeon, Royal Liverpool University Hospital. 12:30 13:00 Exercises to Demo at your Desk! Dr Victoria Hoyle, General Practitioner and Director British Society of Lifestyle Medicine. 14:30 15:00 Motivating Lifestyle Change Dr Sue Smith General Practitioner and Director British Society of Lifestyle Medicine. 16:00 16:30 Food as medicine Dr. Nitu Bajekal, Consultant Obstetrician and Gynaecologist, Barnet General Hospital. 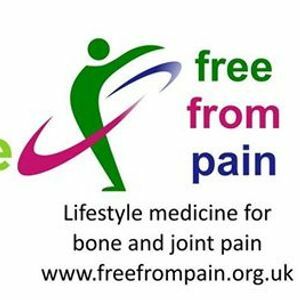 16:30 17:00 Putting it together - Prescribing Lifestyle medicine Mr Rajiv Bajekal, Consultant Orthopaedic Surgeon, Royal Free Hospital. WoWFEST19 Presents: Will Self Keynote Speech - Where Are We Now?